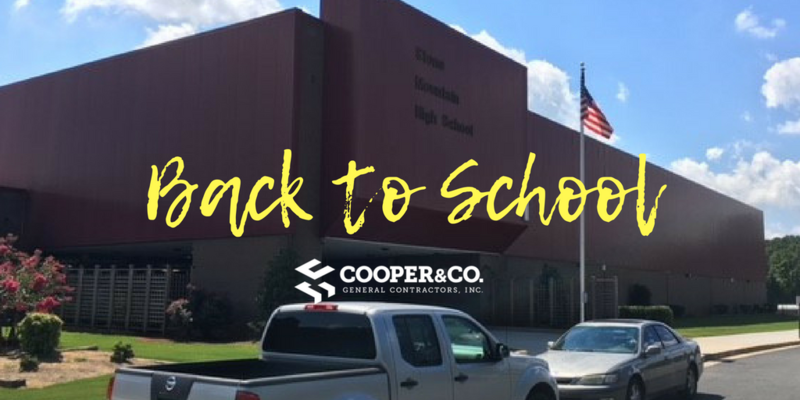 Education: K-12 Back to School for Stone Mountain High Cooper & Co.
Stone Mountain High School is headed back this school year with new renovations and additions for their campus. 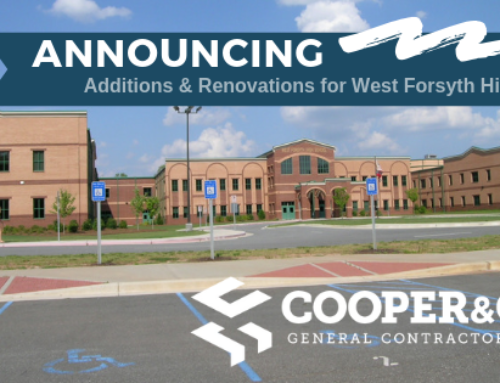 Cooper and Company have been busy over the last year renovating the campus bathrooms, science labs, home economics lab, auditorium, cafeteria, and parking lots. 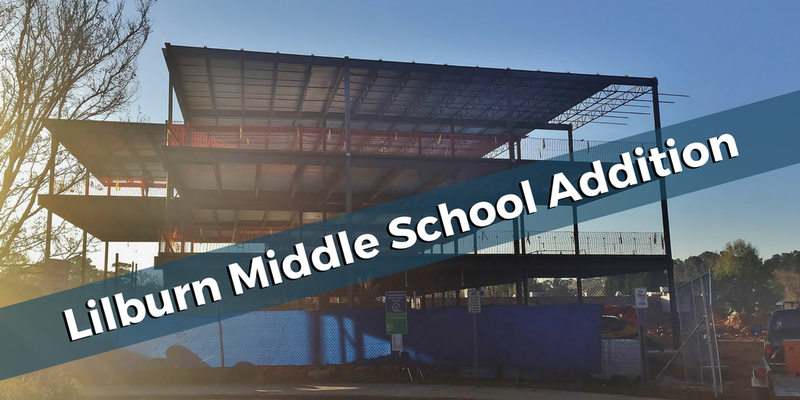 Dekalb County Schools actually increased and added work to this project to ensure that one of the systems oldest high schools provided better opportunities for its students. 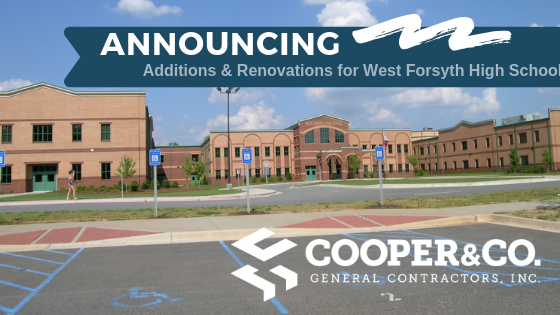 Additional scopes of work included alterations and renovations to install new drinking fountains, LED signage for monumental signage, new exterior lighting, upgrades to their existing tennis court surfaces, upgrades to their softball/baseball fields fencing and posts and upgrades to their existing track and field surfaces, and installing 53 new punched window openings around the perimeter of the building for the upcoming school year. 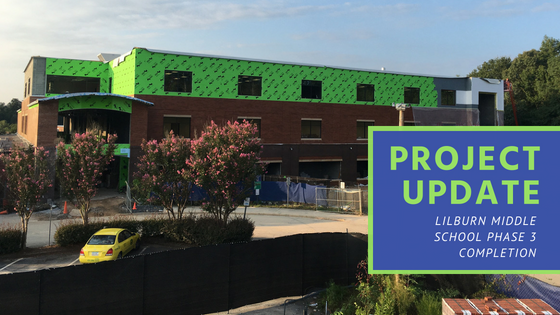 Stone Mountain High School has been serving the community for over 100 years. It became a public school around the turn of the century and was originally called the DeKalb High School. 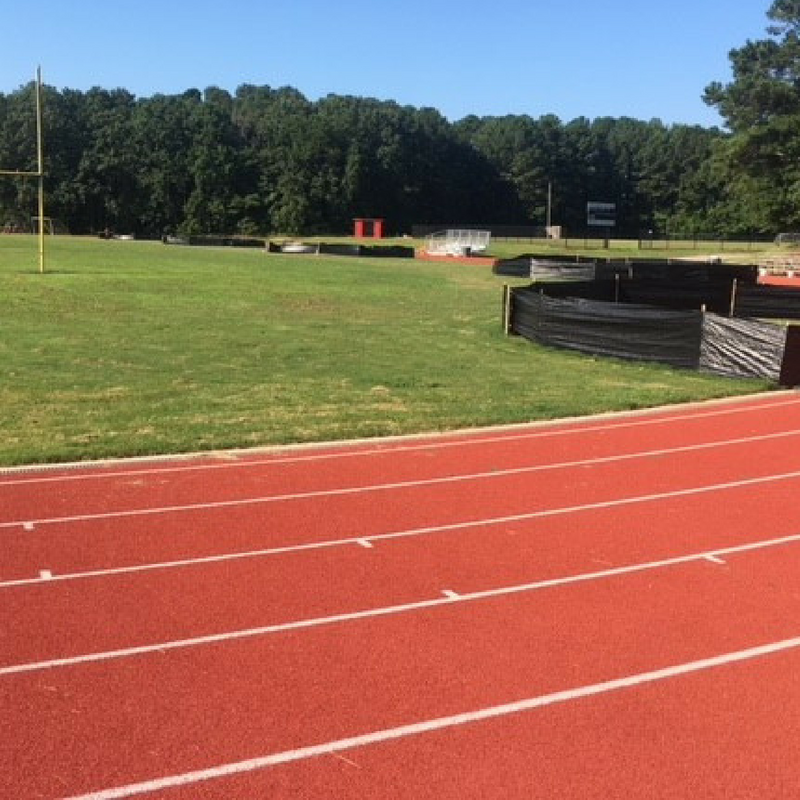 The students and alumni of this high school are proud to be Pirates and the upgrades to the facilities allow many of the students to have better access to labs and athletic facilities. Cooper always appreciates being able to invest in the lives of student’s education and student-athletes at K-12 facilities who dedicate themselves to bettering their own lives. 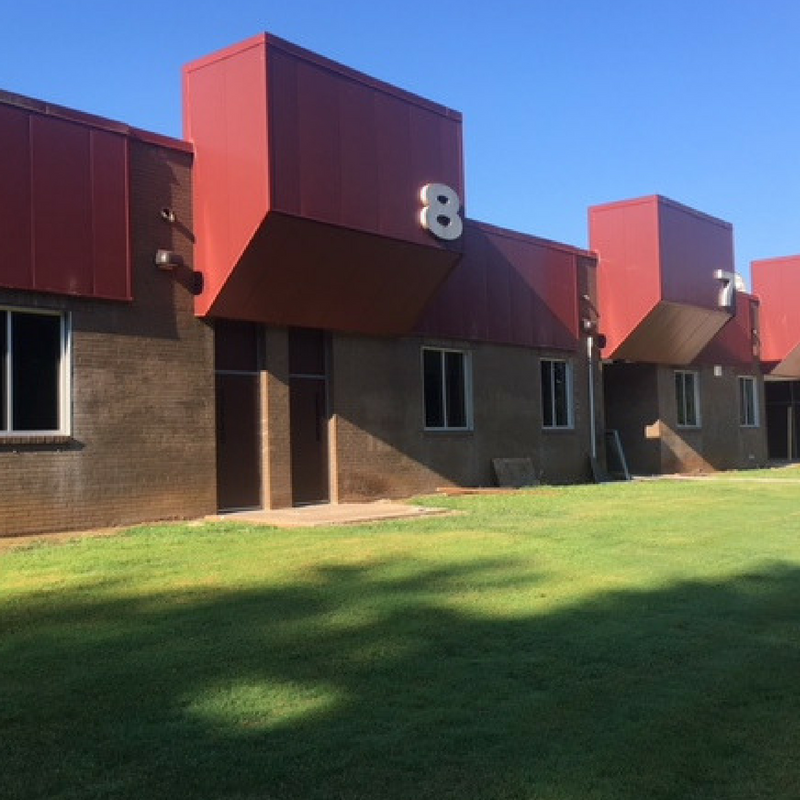 The new facility wrapped up completion before the beginning of the 2018-2019 school year. We wish the Pirates all the best this upcoming season. Check out the website for Stone Mountain High School to learn more or show support.